Don't miss the opportunity to own this open and spacious 3-bedroom condo in a well managed community. Quiet, affordable, spacious, this condo features a laundry room, premium laminate floors, fresh paint, new tile and shower doors on both bathrooms, AC and all appliances included, even the washer/dryer! Enjoy the wood burning fireplace, open layout, breakfast area, master suite with ton's of closet space. 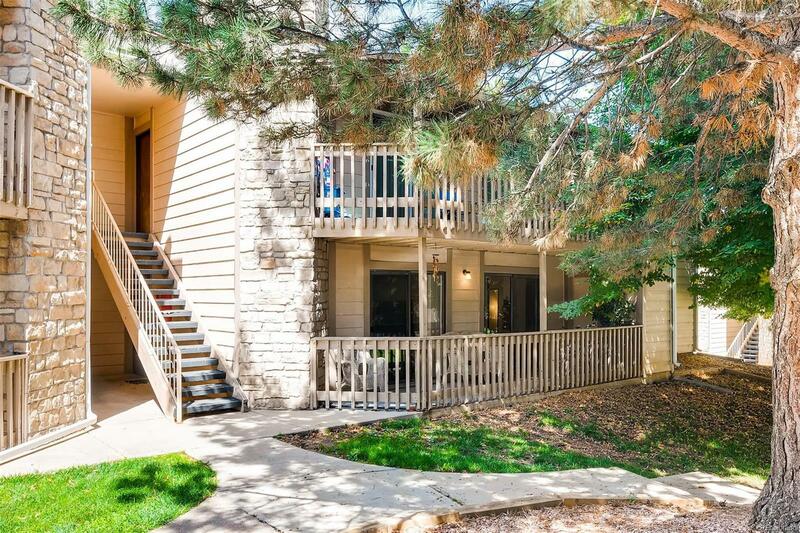 This unit backs up to a nice big tree to provide you with great sunlight in the morning and shade in the afternoon.Convenient location, close to Buckley AFB and shopping, parks, walking trails, public transportation, entertainment and much more!